Looking for the right size bird cage? 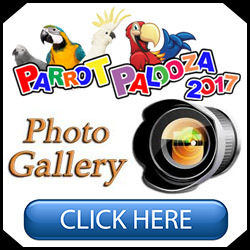 Bird Paradise’s Parrot Palooza 2018 was a great time! 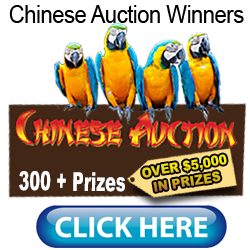 Bird Paradise Parrotpalooza 2018 was a huge success! 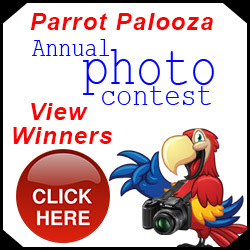 Parrot Palooza 2018, The World’s Largest Avian Event! Activities, games, food and fun for the whole family. Yes it’s all free. To find out details continue reading. 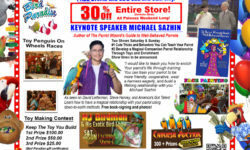 Bird Paradise’s Parrot Palooza 2018 schedule. Bird Paradise America's Number One Bird Store.